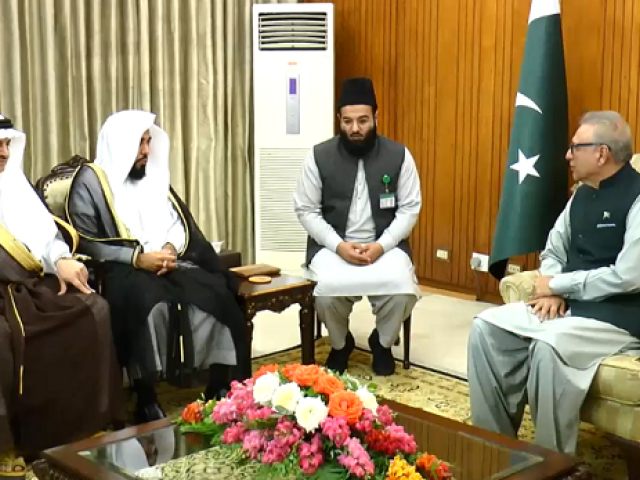 President Dr Arif Alvi, while talking to Imam-e-Kaaba Sheikh Dr Abdullah Awad Al Juhany, on Monday said Pakistan greatly values its relations with the Kingdom of Saudi Arabia, reported Radio Pakistan. The grand Imam, who arrived in Islamabad on Thursday on a five-day visit, called on the president at Aiwan-e-Sadr. 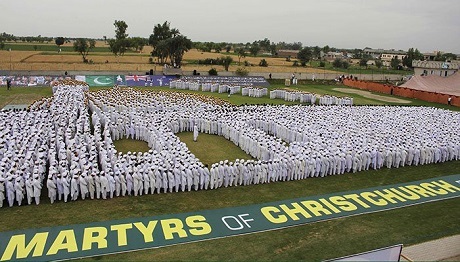 Recalling the successful visit of the Crown Prince His Royal Highness Prince Muhammad Bin Salman to Pakistan, the president said the crown prince had won the hearts of Pakistanis by his generous offer of support to the community. The president pointed out that the large Pakistani community in Saudi Arabia is a strong people-to-people bridge between the two countries. The grand Imam stated that the relationship of Pakistan and Saudi Arabia is not merely a diplomatic one but it is a relationship based on faith.